We provide lawn mowers and lawn equipment repair. Buffalo Valley Repair is a certified Husqvarna dealer as well as servicing all brands of engines and power products. 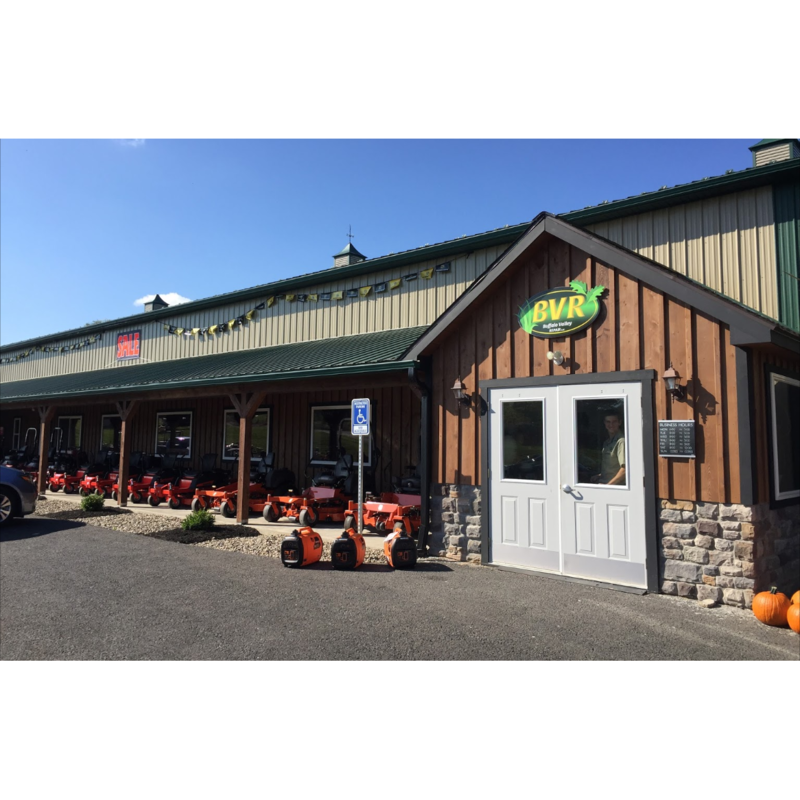 We have lawn mowers, trimmers, and lawn equipment supplies.